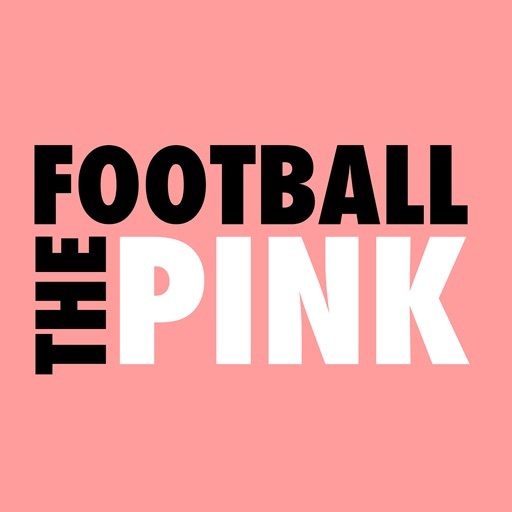 The Football Pink magazine is a quarterly collection of engrossing stories, opinions and musings from around the world of football. 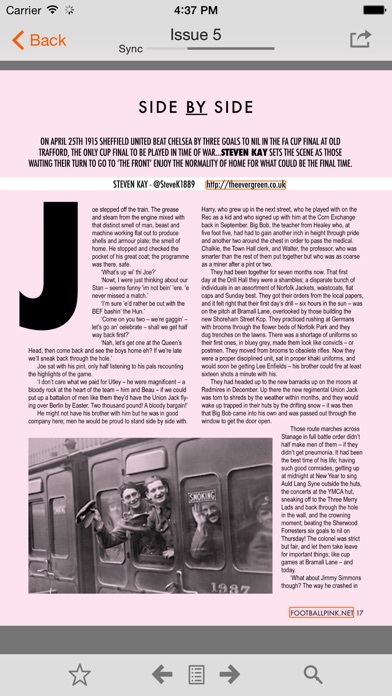 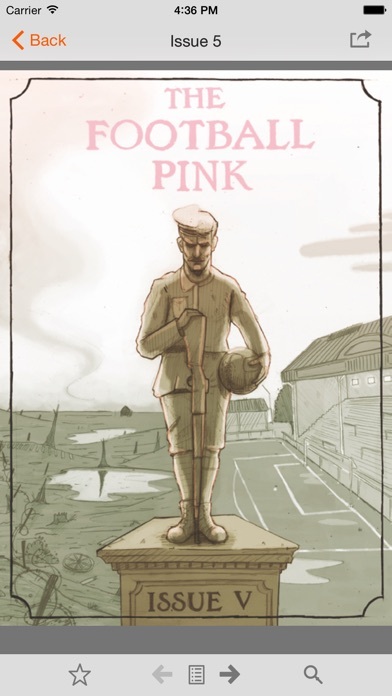 Written by a fine group of contributors, The Football Pink delves into the colourful history and personal experiences of 'The Beautiful Game', giving the reader the opportunity to immerse themselves in every fascinating article. 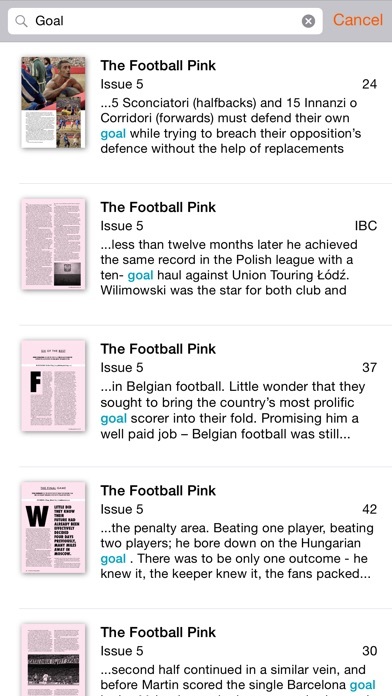 If you like your football to come from a different perspective, then this is the magazine for you.